It might surprise non-aficionados that in amongst the house, techno and dancefloor destroyers that Soma is famed for, they have always released plenty of deep, laid-back electronic, organic tracks, even verging on ambient at times. Last year the label put some of this rich archive together for the first time and 'Soma Coma' was born. 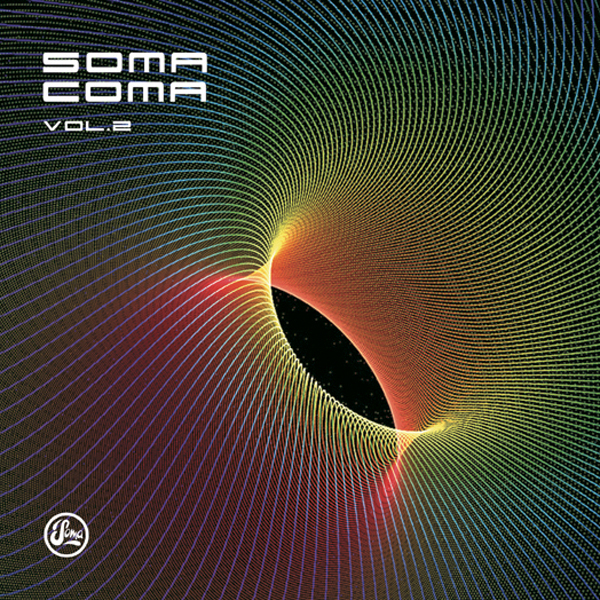 'Soma Coma Part 2' unearths cerebral delicacies across the label's 17 year history, from the intro by Envoy, plucked from the early days of the label, to the understated beauty of last year's 'Piano Dust' by Vector Lovers, who also closes the album with their 2005's 'City Lights from a Train'.